Before you make such a bold move in your business, because ads aren’t “FREE”, you need to get informed. When you use Facebook ads for business on purpose to increase your Facebook page likes, you will see the number of likes grow by leaps and bounds. We quickly went from a few hundred to a few thousand likes using this method. You will see how Facebook ads create great opportunity for you to accelerate your business growth. Why Use Facebook Ads for Business to Increase Your Page Likes? Don’t forget there are more than 3 million businesses already on Facebook. They see the wisdom of being in front of 1.13 billion daily active users. When you advertise to these people, it’s Facebook doing all the heavy lifting. It’s their algorithms that help you to look good. Facebook ads create a way for you to appear before a larger, targeted audience than you could ever create on your own. Ads will help you increase likes on your Facebook page. Facebook ads create momentum and attention to you and what you have to offer. However, you do need to note that Facebook ads work only from a Facebook fan page. You cannot place a Facebook ad from your personal profile. So, using your Facebook profile to build your business online, you would not be able to leverage ads to grow your business. If you haven’t yet set up a business page (fan page), that is the first course of action. When we were getting started with Facebook ads, Dana was hesitant to spend the money. 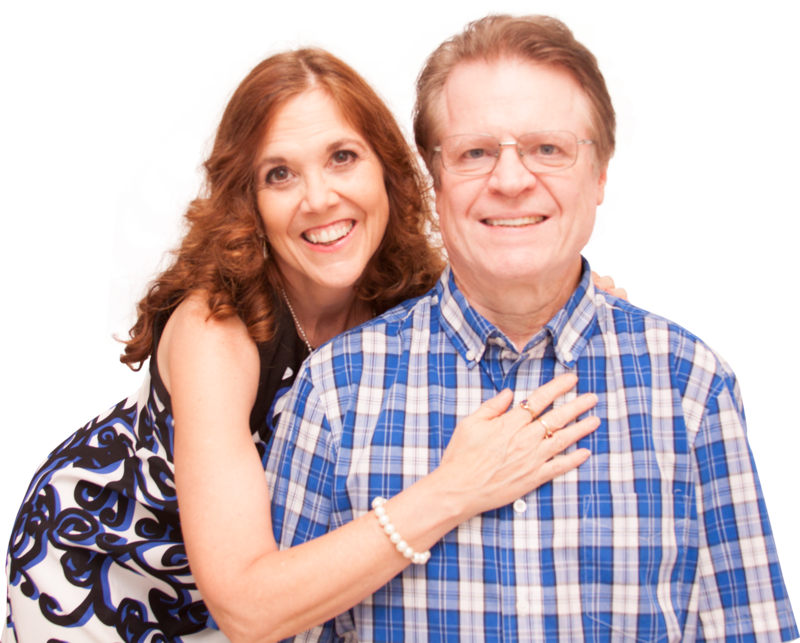 Our coaches were telling us this was the next step to see explosive growth. We set a budget and began to learn how to use Facebook ads. We had a huge learning curve, but we soon saw Facebook ads create great momentum in our business. 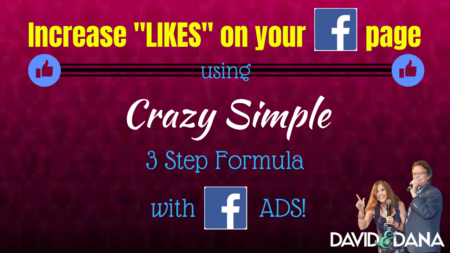 Using this formula, we were able to increase likes on our Facebook page so we had more quality people to talk to. An important thing to know is there are several different Facebook ad types. We’re going to focus on a 3 Step Formula for one of these in just a bit. While Facebook offers a wide range of objectives, for our purposes the four primary ad types to choose from are: (1) Click to Website; (2) Like’s Campaign; (3) Audience Engagement Campaign; (4) Lead Generation Ads. You will choose your objective at the “Campaign” level in the ad creation process. When you choose the ad campaign to use, think of the audience you are trying to reach and the purpose of the ad. Is it to send traffic to a capture page (1), get more “likes” on your Facebook page (2), get comments or other engagement with a post (3), or generate leads (4) directly through Facebook without a separate capture page? Your business exposure can’t help but grow when you place your first ad. You can specify your target audience settings, so your Facebook ads create a better return and a lower cost per lead. After about 50 results, Facebook further optimizes your campaign to maximize the results you specified. We can get you access to some great training on all things Facebook Ads related when you are ready. And, for another Facebook Ad strategy, see Leverage Facebook Ads and Facebook Messenger for Your Business: A Winning Combo! For now, let’s look at the Engagement Campaign option for Facebook ads for your business. This is something you can implement right away without a lot of dollars leaving your pockets. 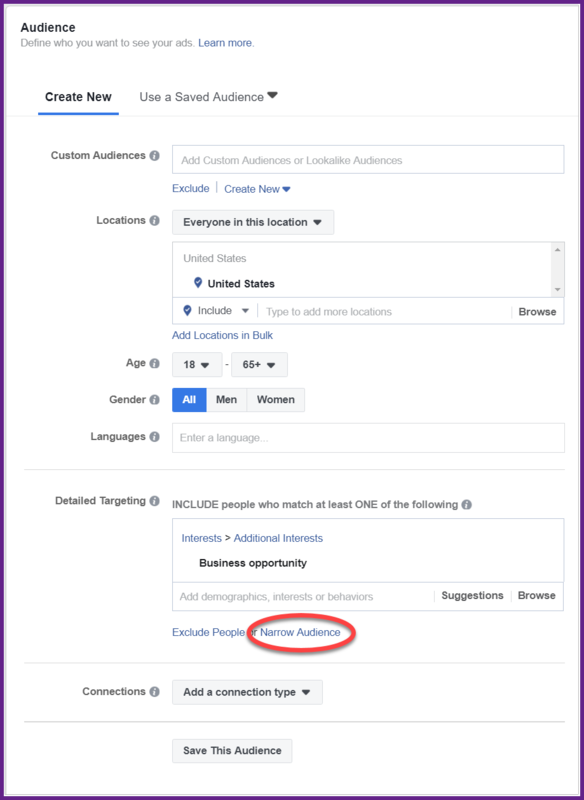 It’s a terrific way to get your feet wet working with Facebook ads for your business, and you’ll get a bit familiar with the Ads Manager as well. Here's one of the first we tried … before we learned to limit the text to 20%. Here’s an example: Find a riveting picture and a great quote. Create a post based on this great visual. For best results, when you add text to a picture or graphic, you want the words to take up no more than 20% of the entire picture. In other words, less is more when it comes to the number of words you want to use on one of these picture posts. You can put more in the description, but the image itself must be pretty simple. You will go to your Facebook Ad Manager. If you haven’t been here before, here’s where you find it (see image). Click the inverted triangle in the upper right hand corner; then click “Manage Ads” in the dropdown menu. Next, you are going to want to choose to create an ENGAGEMENT ad. This is the best way to increase likes on your Facebook page, so you can increase the people in your audience. It’s a genius way of bringing more people to you to see all of the awesome content and stuff you are posting. Now you need to fund this ad, so Facebook will begin to show it to the people you choose. We would suggest you promote this for 2-3 days and set a modest monetary limit of $10 to $15. You want to show this to your current “fans”. That is, people who have already liked your Facebook fan page. Your goal here is to get as many likes, loves, comments, etc. to this post from your FANS first before you take the next step. You are creating “social proof” for your post. That means you are looking for as many “engagements” from people who already “know, like, and trust you” before you spend money to leverage that to the world. However, the audience so defined may be too broad for your purposes. So, you may then click on “Narrow Audience” to further define your target audience. You’ll soon notice Facebook ads create a great mechanism to expose you and your great content more people. When designing the perfect audience, consider including a filter for Facebook page administrators. Some find them the cheapest page likes! (Bonus tip!) Anybody that engages with your post should then be invited to like your page. We often send a quick message or call them to remind them this is a great way to stay connected. Facebook finds the people who you have designated, and you will begin to see more and more engagement on your post. The people who are now commenting are new people not already in your database, client relations manager, or whatever tracking system you are using. There are so many great ways to implement Facebook Ads into your marketing strategy. This is only one example of many ways you can leverage this. We hope you have found this little snippet helpful in getting you started engaging with your target audience. The steps are simple and can be applied over and over as you continue to grow your target audience. Just do a new post! We have found that Facebook ads create a great flow of leads to our business. Sometimes there are too many to contact in a day. Every business should have such a dilemma. We can offer you a training by one of the coaches we used when we were perfecting our Facebook ads strategy. You can GRAB THAT TRAINING HERE for FREE. 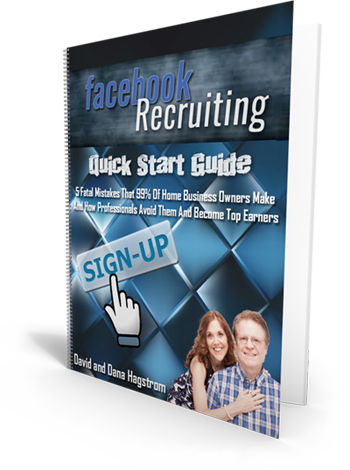 You’ll see how to get 7195 page likes in 30 days, plus receive a 21-page PDF to take you through the process in detail. Start using Facebook ads to build your audience and increase likes on your Facebook page today. Follow the formula we’ve laid out to get Facebook page likes and you’ll be on your way to growing the audience for your business. A word of caution here, if you are in the early stages of your business building, the time may be premature to transition to using Facebook ads. But, you’ll definitely want to GRAB THIS RESOURCE NOW and keep it for the perfect opportunity. What’s it going to be? Are you ready to catapult your business and get more Facebook page likes? 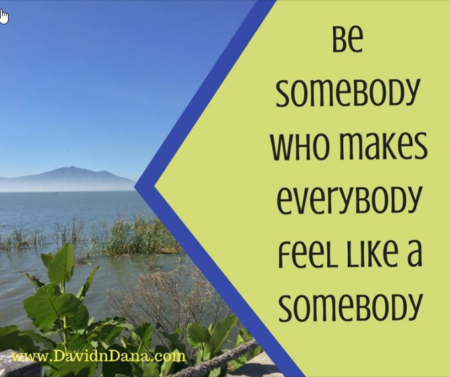 Wouldn’t you love to have more leads than you can talk to in a day? You know Facebook ads create your path to a new reality. Make the choice that’s right for building your business.